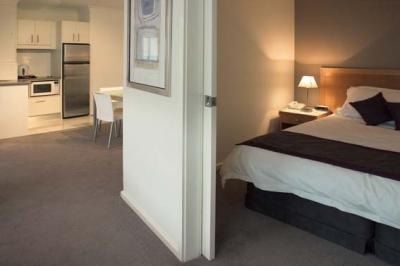 The hotel offers a range of 4 star hotel rooms and 1 and 2 bedroom apartments. 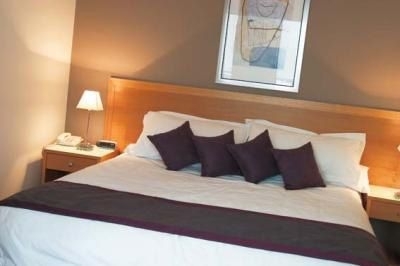 The 4 star rooms have recently been refurbished and are stylish and modern. 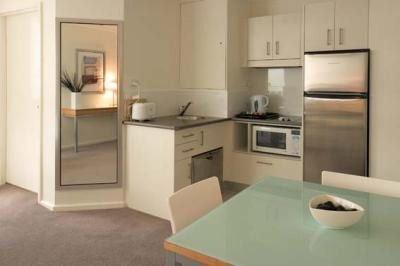 The apartments have full kitchen facilities and separate living areas. ’On Quay’ is the recently refurbished restaurant that extends quality dining five days a week. Located in the heart of the city centre with spectacular views, Park Regis North Quay’s location makes it perfect for business and leisure. 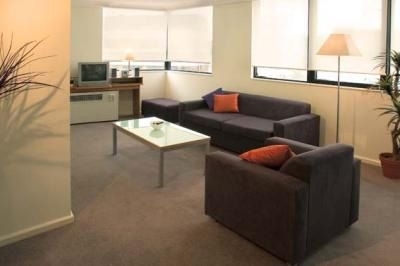 Park Regis North Quay is close to Suncorp Stadium, the Brisbane Convention Centre, South Bank Parklands, Queensland Theatre Centre, and Roma Street Parklands.